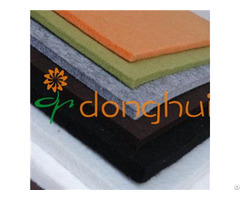 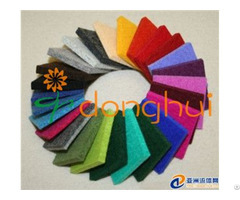 Ghui PTFE Coated fiberglass Fabrics are with smooth surface and superb non-stick. 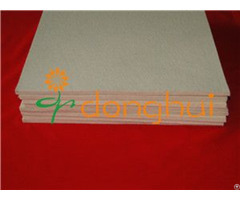 The base material fiberglass is with the strength and dimensional stability defined the great products properties, which are easy release and heat compensator endurance. 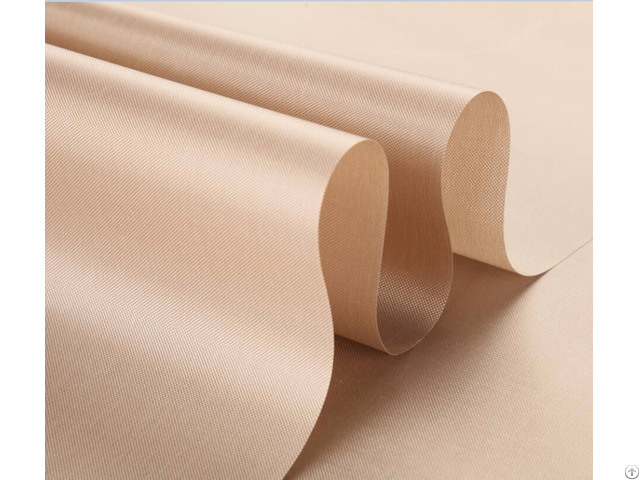 Posted By: Ningbo Yinzhou Guanghui Composite Materials Co., Ltd.
Business Description: G-Hui Corporation(GHC) provides high-quality special tape solutions and application products.